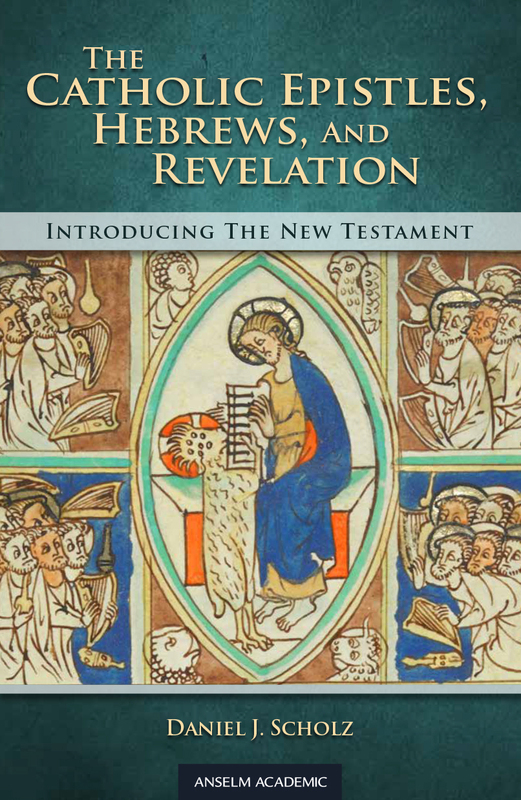 For many Christians and believers of all faith traditions, the nine books explored in The Catholic Epistles, Hebrews, and Revelation are the least-known parts of the New Testament. This book also presents eleven even less-known, important extracanonical writings produced during roughly the same period as those included in the Bible. Scholz explores themes of authorship, audience, style, and context to offer a broad sense of the history, theology, and culture that formed early Christians. With review and discussion questions and helpful content summaries, he offers fresh insights into the turbulent years following the deaths of the first generation of believers.